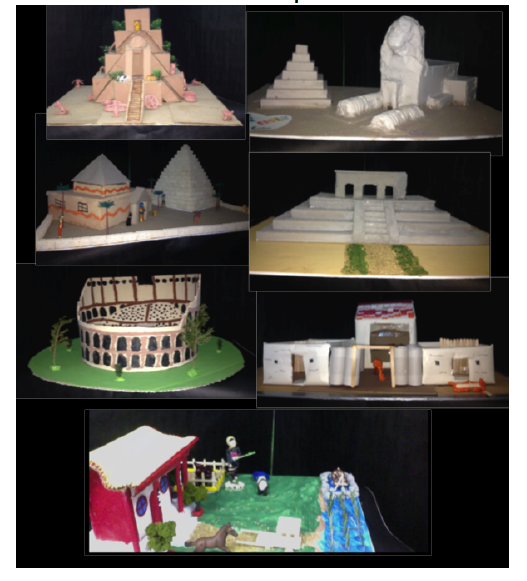 When teaching Ancient Civilizations and Native Cultures, I love putting my students into the shoes of a time traveller, with a passport (learning journal) in hand and allowing them to travel back in time via the internet. Students explore the customs, cultures, lifestyle and land of the civilization of their choice while keeping accurate notes on their learning in their Passports. Once students have completed their research, they create a Keynote presentation to compile their findings in a very user friendly, easy to follow and understand format. 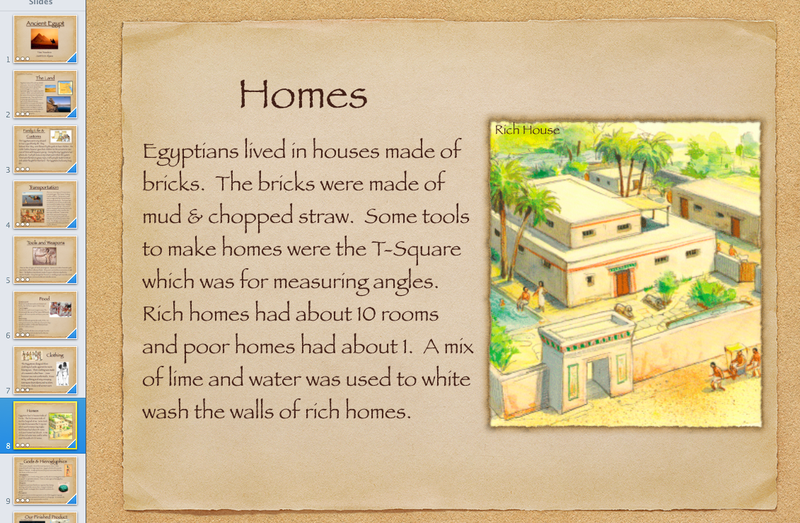 They also create a replica house or structure based on their civilization/culture and build an accurate environment/setting for their replica. Students present their finding about their time travel to parents, peers and the rest of the school community when they host their “Time Travellers Fair”. Everyone enjoys doing a walk about the gym, learning from the “Time Travellers” by viewing their Keynotes and replica houses and by asking questions! 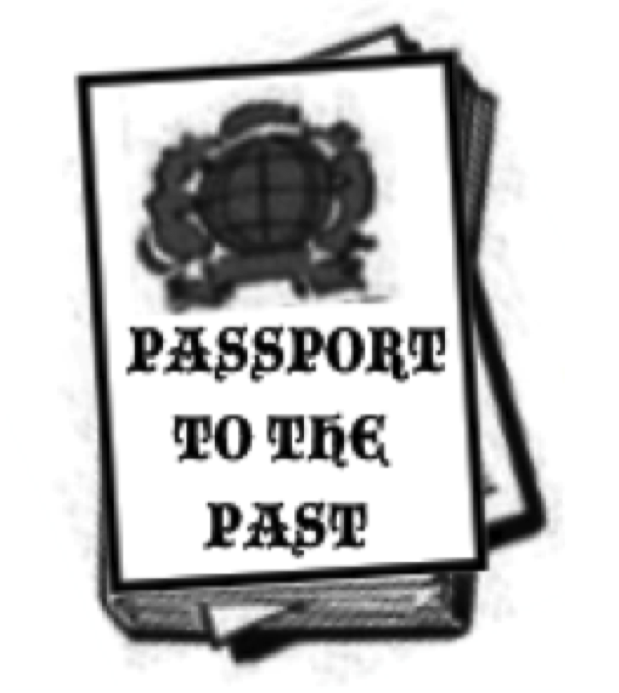 The whole lesson complete with the “Passport to the Past” template, Learning Goals and Success Criteria, letter to parents, student exemplars and rubrics can be download by clicking this: PDF lesson link. A SMART Notebook file is a available on SMART Teacher Exchange.